Diamond Ceramics, is the leading Wholesaler, Trader, Service Provider of Swimming Pool Mosaic Tile, Glass Mosaic Tiles, and much more. 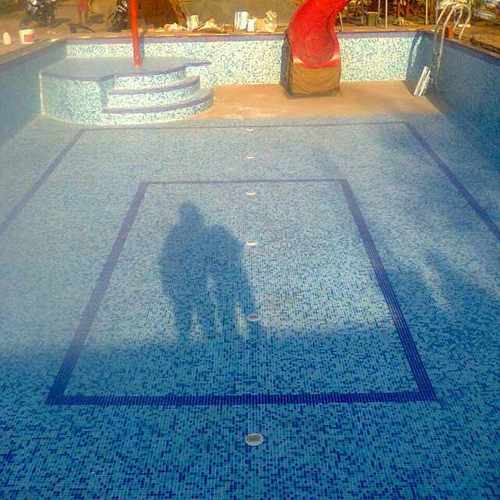 Established in 2012, Diamond Ceramics, is the leading Wholesaler, Trader, Service Provider of Swimming Pool Mosaic Tile, Glass Mosaic Tiles, and much more. These products are used to in different constructional applications. We take and complete the bulk orders, due to our excellent storage facility and rich vendors’ base. We offer payment options, keeping the ease of our customers.To understand the precise needs of our customers, we follow customer centric approach while interacting with our customers.